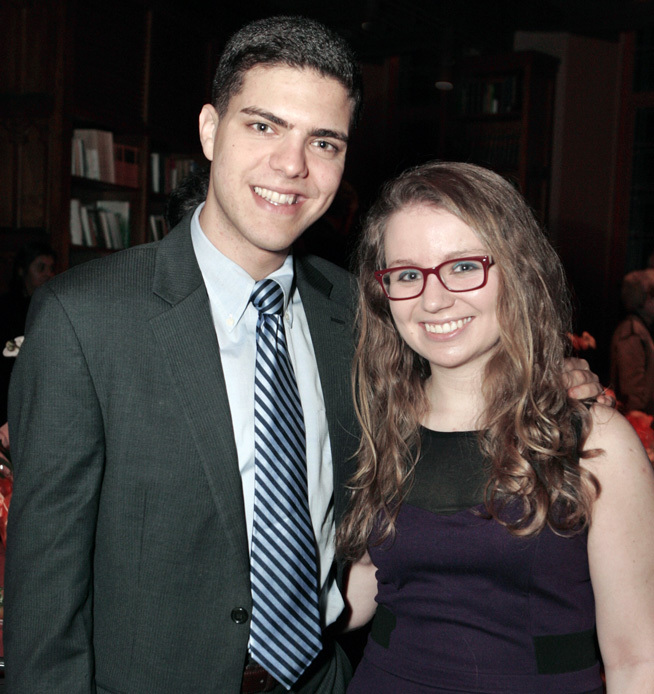 Jacob Scheer ‘2015 and Rory Fitzpatrick ‘2016 at the Friends of the Princeton University Library’s 2014 winter dinner. The winners of the 2014 Elmer Adler Undergraduate Book Collecting Prize were announced at the Friends of the Princeton University Library’s winter dinner on January 26, 2014. The committee awarded first and second prize as well as two third prizes. Jacob received a check for $1000 and the book The Two-Mile Time Machine: Ice Cores, Abrupt Climate Change, and Our Future by Richard B. Alley. Noah received a check for $1000 and the book The American Popular Ballad of the Golden Era, 1924-1950: A Study in Musical Design by Allen Forte. Kamna received a check for $1500 and the book Unsung Voices: Opera and Musical Narrative in the Nineteenth Century by Carolyn Abbate. Rory received a check for $2000 and the book The Mathematical Career of Pierre de Fermat, 1601-1665 by Michael Sean Mahoney (updated 2nd edition, which covers the solution to Fermat’s Last Theorem). This entry was posted in Adler Book Collecting Competition on April 21, 2014 by Julie Mellby. An informational session introducing the Elmer Adler Undergraduate Book Collecting Prize will be held at 3:00 p.m. on Tuesday, November 12, 2013 in Firestone Library. John Delaney, Curator of Historic Maps, will showcase select treasures from the Historic Maps Collection and discuss the meaning of collecting. The Historic Maps Collection features rare items from the 16th-century through World War I, including the first printed example of Saint Isidore of Seville’s T and O map of 1472; the first printed map to name the Pacific Ocean, by Sebastian Muenster 1540; the first known linguistic map, by Gottfried Hensel 1741; and Lewis Carroll’s Ocean Chart, from The Hunting of the Snark, 1876. It is also especially rich in New Jersey road and fire insurance maps. The info session will be held in Firestone Classroom 1-8-H (the new classroom next to the main elevators). Regine Heberlein, RBSC archivist, will be on hand to answer questions about the Adler Prize. This entry was posted in Adler Book Collecting Competition on November 4, 2013 by Julie Mellby. The Elmer Adler Undergraduate Book Collecting Prize is endowed from the estate of Elmer Adler, who for many years encouraged the collecting of books by Princeton undergraduates. It is awarded annually to the undergraduate student or students who, in the opinion of the judges, have shown the most thought and ingenuity in assembling a thematically coherent collection of books, manuscripts, or other material normally collected by libraries. The rarity or monetary value of the student’s collection are not as important as the creativity and persistence shown in collecting and the fidelity of the collection to the goals described in a personal essay. heberlei@princeton.edu by Monday, December 2, 2013 and should be between 9-10 pages long, 12pt, double-spaced, with a 1-inch margin. In addition to the ten-page essay, each entry should include a selected bibliography of no more than 3 pages detailing the items in the collection. A separate cover sheet should include your name, class year, residential address, email address, and phone number. Please note that essays submitted in file formats other than Microsoft Word, submitted without cover sheet, or submitted without a bibliography will not be forwarded to the judges. Winners will receive their prizes at the annual winter dinner of the Friends of the Princeton University Library, which they are expected to attend. The first-prize essay will be published in a forthcoming issue of the Princeton University Library Chronicle. In addition, the first-prize essay has the honor of representing Princeton University in the National Collegiate Book Collecting Contest organized by the Antiquarian Booksellers’ Association of America. Please note that per the ABAA’s contest rules, the winning essay will be entered exactly as submitted to the Adler Prize contest, without possibility of revision. This entry was posted in Adler Book Collecting Competition on October 28, 2013 by Julie Mellby. Since 1922, the Princeton University Library has held an annual book collecting contest for its undergraduates, organized originally by George Peck, the curator of special collections. It wasn’t until 1939 that financial prizes were awarded, which were $25 and $15 for the first and second place winners. Then, as it is today, the award is not about the money. 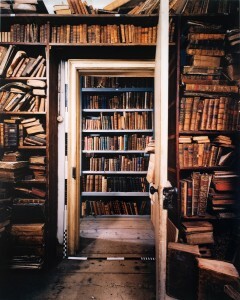 Many other colleges and universities around the country now give similar prizes to their undergraduates in recognition of connoisseurship in book collecting and in 2005, a national collegiate book collecting contest was established to include the first prize winners from each of the university contests. Congratulations to the winners! The awards ceremony will be held at the Library of Congress on October 18, 2013, at 5:30 p.m. 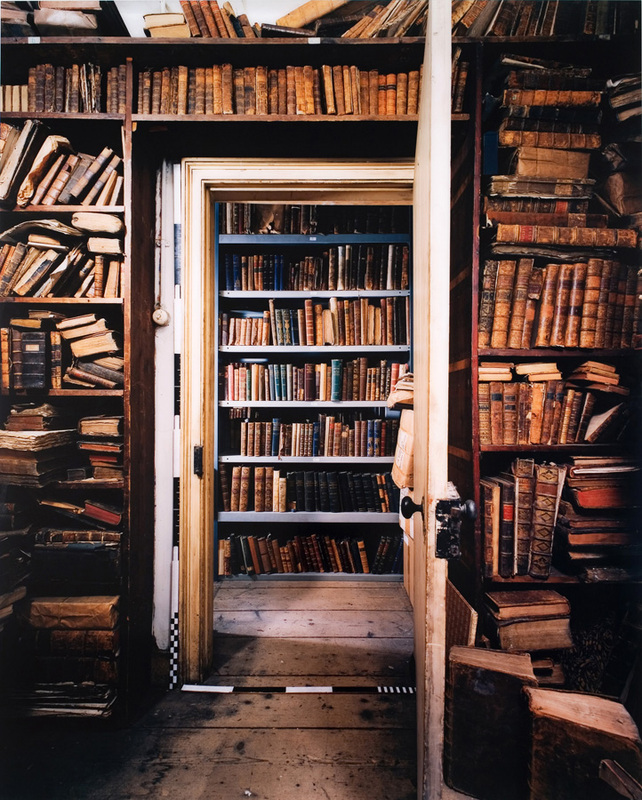 The National Collegiate Book Collecting Contest is administered by the ABAA, the Fellowship of American Bibliophilic Societies (FABS), the Center for the Book and the Rare Books and Special Collections Division (the Library of Congress), with major support from the Jay I. Kislak Foundation. For more information on the contest, please visit contest.abaa.org. This entry was posted in Adler Book Collecting Competition on August 11, 2013 by Julie Mellby.